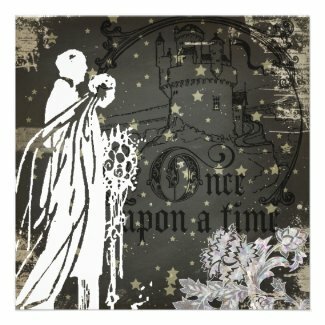 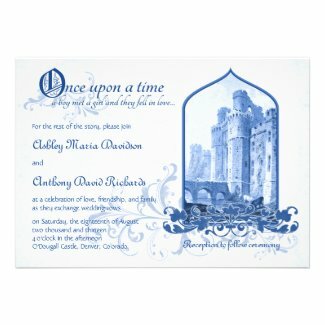 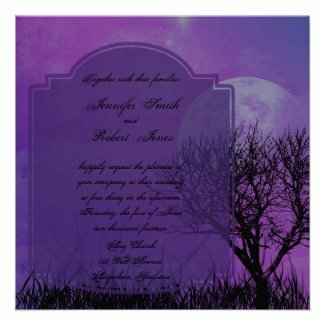 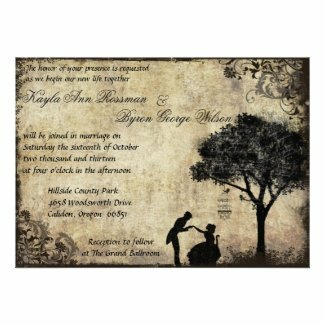 ﻿Medieval, Halloween and Gothic Themed Wedding Invitations are extremely unique and difficult to find. 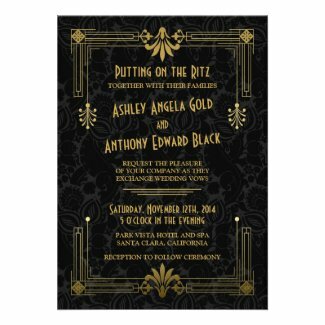 Here you will find woodland themes, haunted themes, scrolls, black, castles, and many other types of special invitations that will set the stage for your Gothic or Halloween themed wedding and give just the right touch you are looking for. 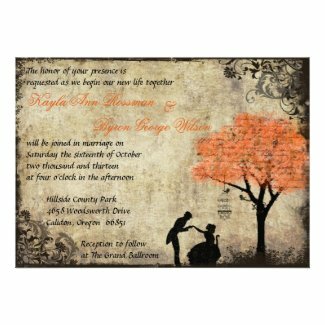 Some may require changing text to "wedding" rather than a general party invitation. 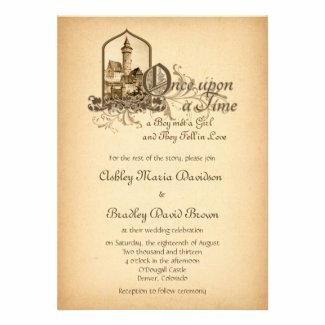 But this is easily accomplished on the product page. 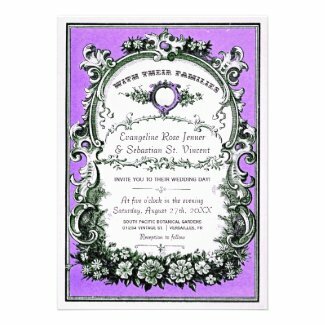 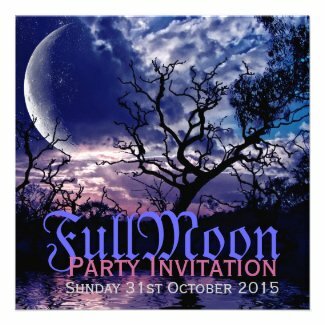 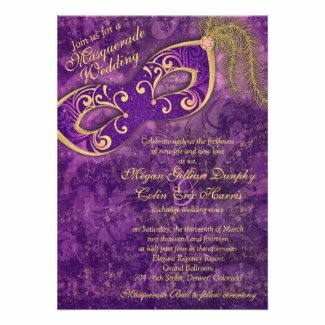 All our Zazzle invitations are available in a very wide variety of paper types and shapes. 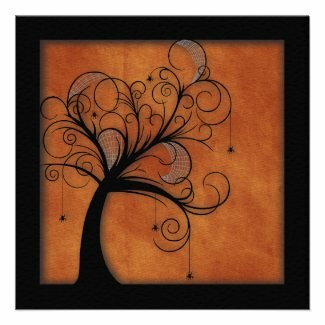 With some many options your a sure to find just what you are looking for.